Subspecialty Teleradiology Services For Hospitals, Imaging Centers, Office-Based Imaging Practices and Outpatient Clinics. 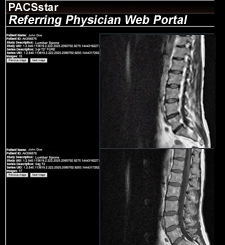 NDI uses only USA based board certified general and fellowship trained sub-specialist radiologists. The NDI difference; A welcoming friendly staff and call center offering personalized service and customized solutions. KH RT(R) (MR) Brandon Orthopedic Assoc. 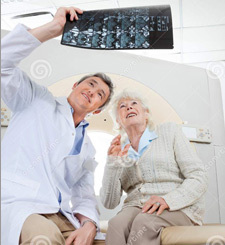 NDI provides radiology coverage enhancement solutions via teleradiology. NDI subspecialty radiologists are based in the United States and are fellowship trained.